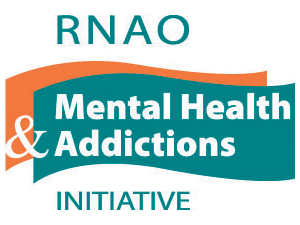 The Addressing Substance Use Advanced (Level 2) Champion Workshop for is geared to nurses who have already participated in one of our other workshops, including Methadone Maintenance Treatment Champion Workshop, Addictions and Mental Health Champion Workshop and/or Addiction Champion Workshop, and/or work in a mental health and addictions clinical setting. In this workshop, participants will gain a deeper understanding of advanced concepts in addictions, such as harm reduction and concurrent disorders. Furthermore, an in-depth look at sustaining implementation of best practices thorough the use of the RNAO Toolkit: Implementation of Best Practice Guidelines (2nd Edition) will be explored. engage in discussions regarding advanced concepts related to substance use to effectively work with client.